Here is what the following reviewers had to say. The new Mini is meaningfully different from its predecessor in two key ways: it has a screen that is effectively four times bigger, and crams in 326 pixels per inch rather than 162. And it has a processor that is significantly faster than it was. 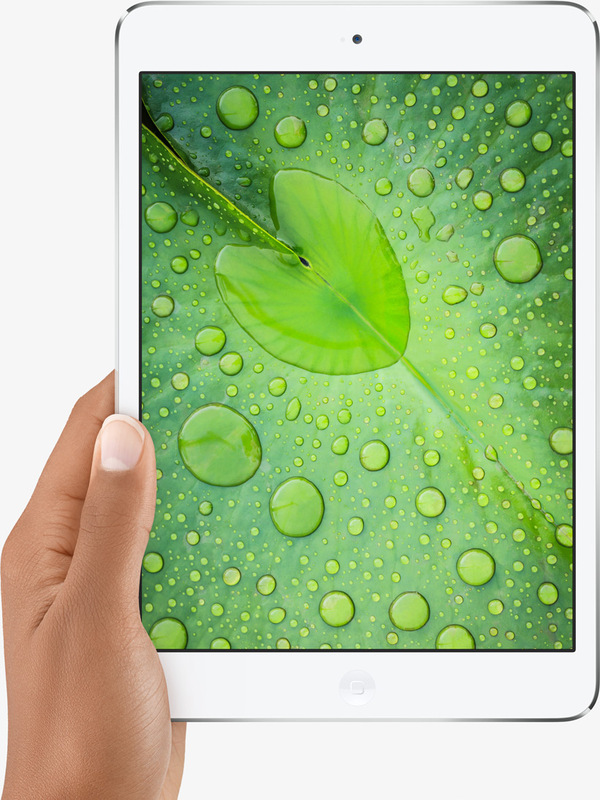 This year, the iPad mini with Retina display really is every inch an iPad. It’s no longer out of date, or worse in any way. It comes with the same A7 processor as the new iPad Air, the same storage and connectivity options, the same battery life, and — most importantly — a Retina display with the same resolution. we’ve already seen a divide forming between those opting for the Air and those who prefer the pocket powerhouse of the mini. Our own leaning is toward the iPad mini with Retina display, and we’d take that $100 saving and put it toward adding LTE for truly wireless flexibility. In doing so, we’d be buying a tablet that has, with its combination of performance, software availability, and overall quality, extended the lead ahead of its rivals exponentially. the iPad mini has hit puberty, and matured quite a bit. It’s an iterative update, for sure, but one that makes it vastly better than the original. Because it now offers a Retina display, fast connectivity and a powerful processor, the mini now shares top-tier product status with the iPad Air. So there you have it. Everyone seems to agree the new processor and screen with the cheaper price make the mini an absolute winner. Are you planning on getting one?